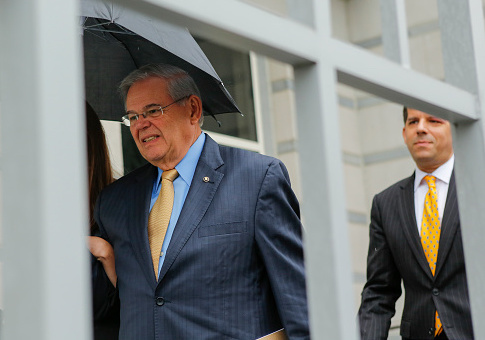 The Senate Ethics Committee “severely admonished” Sen. Robert Menendez (D., N.J.) on Thursday and ordered him to repay unreported gifts. The ethics head for the Port Authority of New York and New Jersey, Caren Z. Turner, was forced to resign after a video emerged of her berating police officers during Easter weekend. 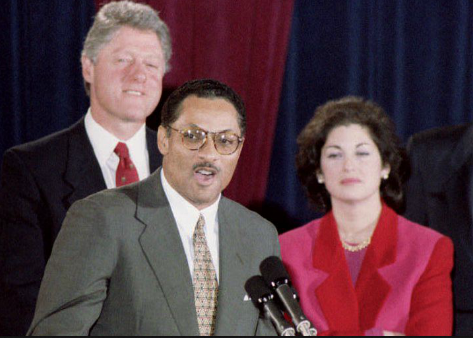 The entrance of Mike Espy, former secretary of agriculture under President Bill Clinton, into the special election to serve the remainder of resigning Sen. Thad Cochran’s (R.) term in Mississippi has reignited Democrats’ hopes of snatching another Senate seat in the deep South. 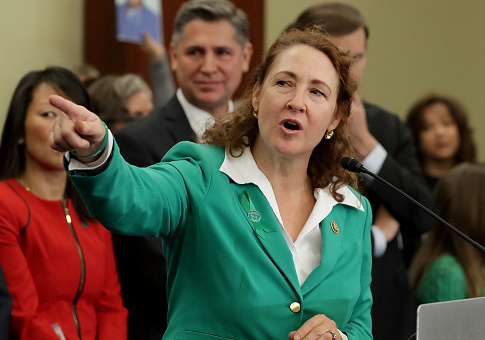 Rep. Elizabeth Esty (D., Conn.) is calling for the House Ethics Committee to review her response to allegations a former top staffer physically abused and sexually harassed another senior advisor. 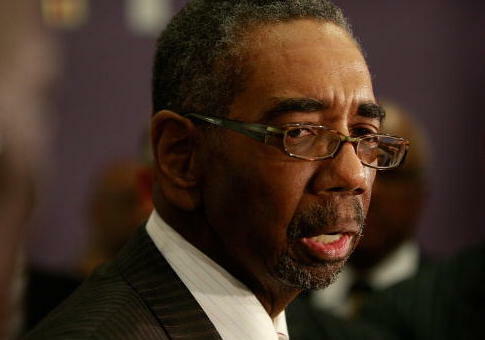 Rep. Bobby Rush (D., Ill.) has been ordered to pay $13,000 to the U.S. Treasury from his own pocket for improperly receiving free office space for nearly 27 years, according to the House Committee on Ethics. 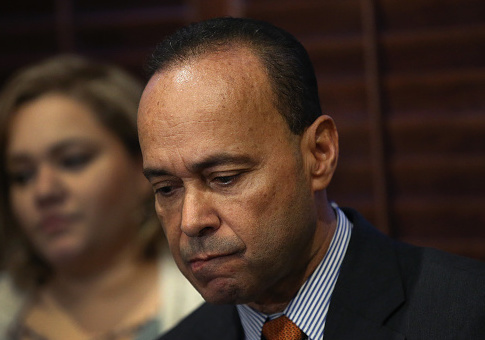 The House Committee on Ethics released a series of reports on Friday and ordered Rep. Luis Gutiérrez (D., Ill.) to repay the government after allegations he misused federal funds. 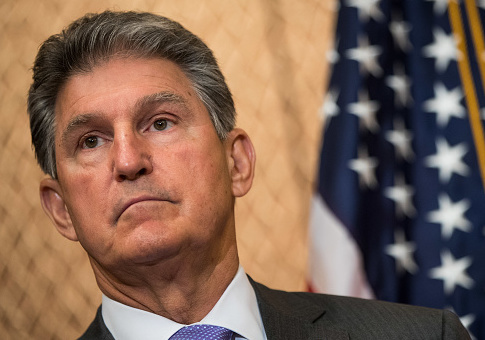 The Foundation for Accountability and Civic Trust (FACT), an ethics advocacy group, on Tuesday called for an investigation into Sen. Joe Manchin (D., W.Va.), filing a complaint with the Senate Select Committee on Ethics for failing to properly disclose his ownership in AA Properties, LLC. 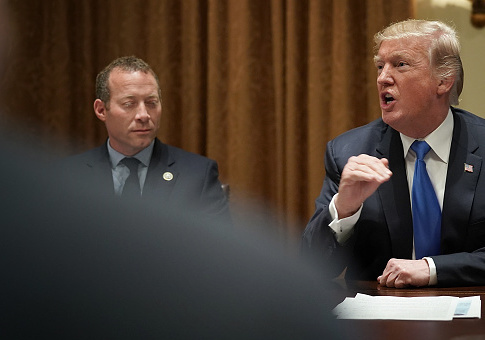 A watchdog group has filed an official ethics complaint regarding the use by Rep. Josh Gottheimer (D., N.J.) of an official House of Representatives email address to announce his campaign’s fundraising haul. 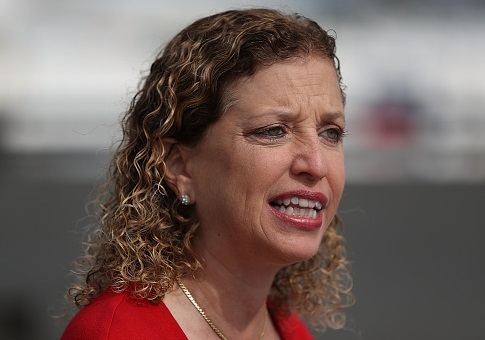 A nonpartisan ethics watchdog has named Democratic Rep. Debbie Wasserman Schultz (Fla.) as one of its top five ethics violators of the year.